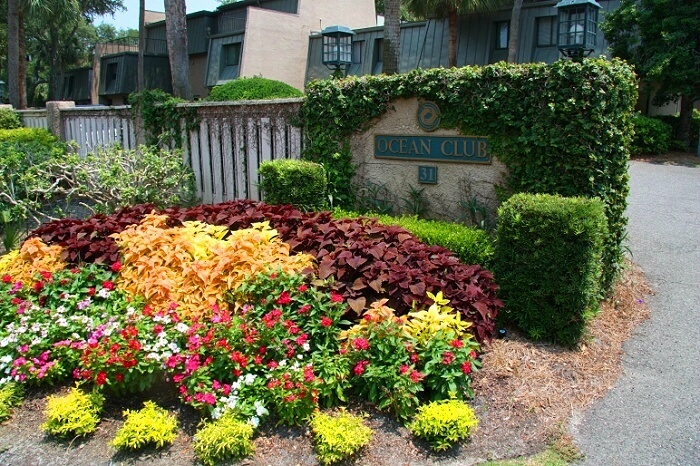 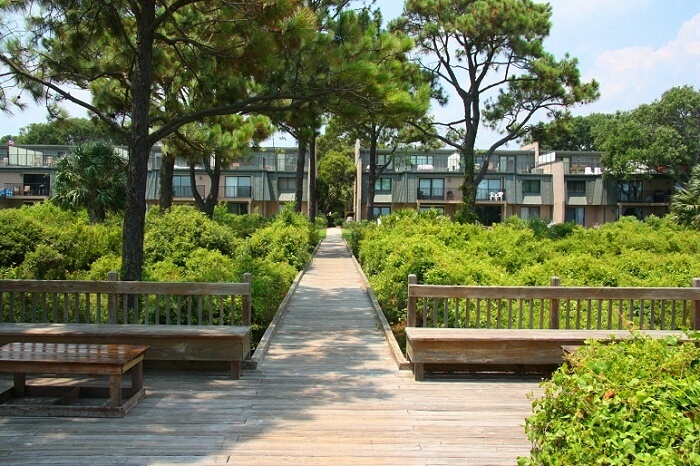 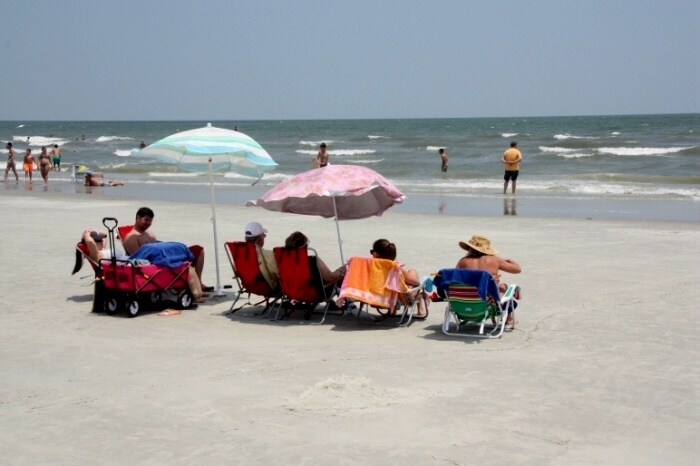 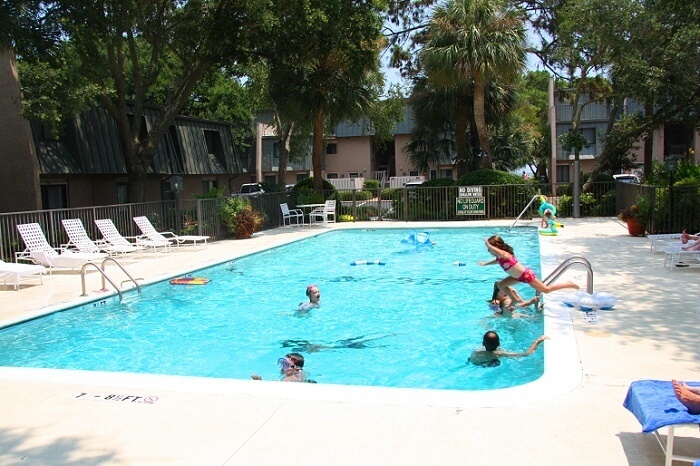 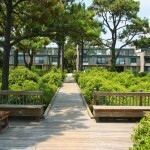 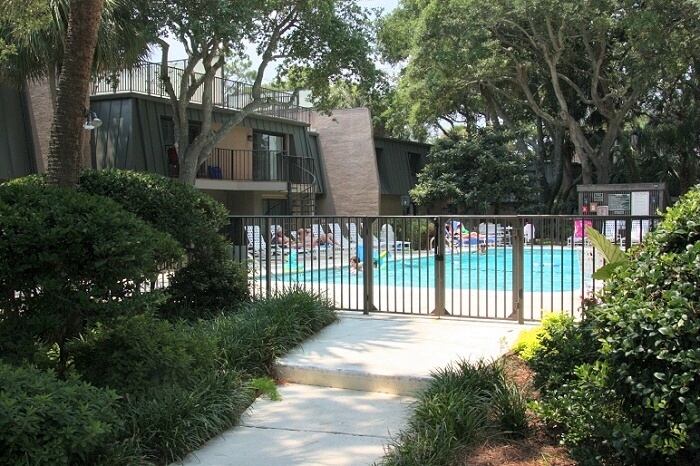 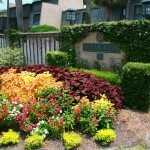 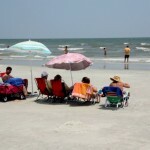 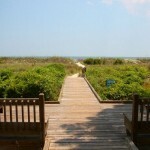 49 OCEAN CLUB is located ground level, direct oceanfront facing the water and just steps away from Hilton Head’s nicest beach in the South Forest Beach area of the Island. 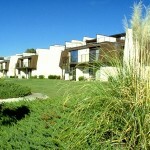 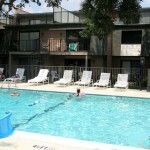 This 2 bedroom, 2 bath 1st floor, townhouse offers (1) king, (2) twins, sofa bed, sleeps up to 6. 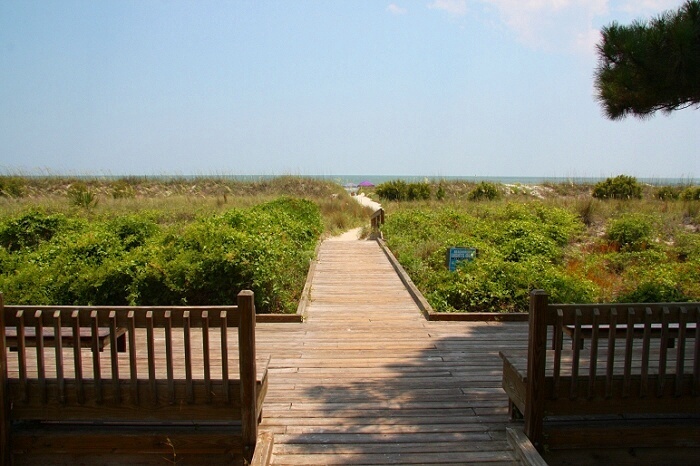 This nicely decorated villa comes fully furnished and totally equipped and features a full kitchen with all appliances, large living room and patio that leads directly to the ocean and beach. 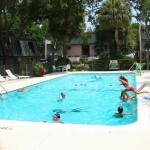 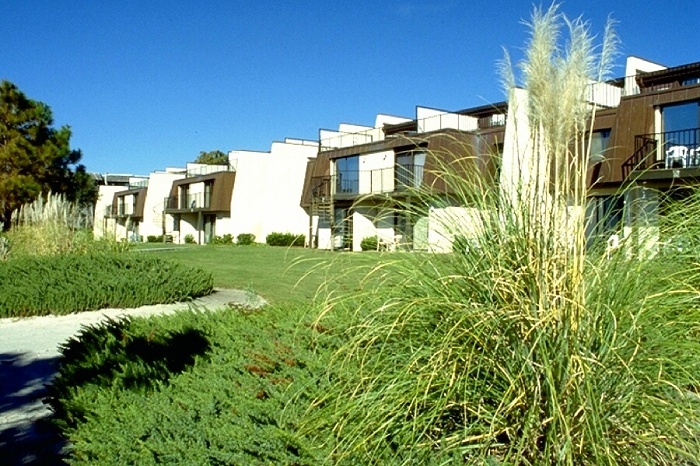 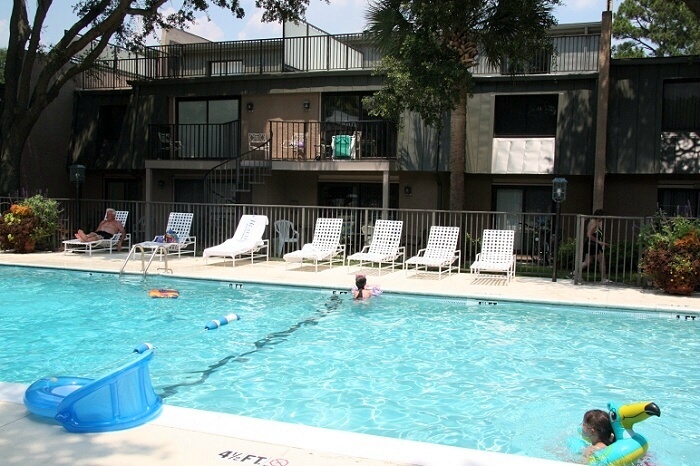 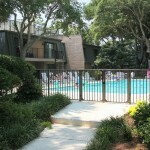 The pool and sundeck area is located close by as well.